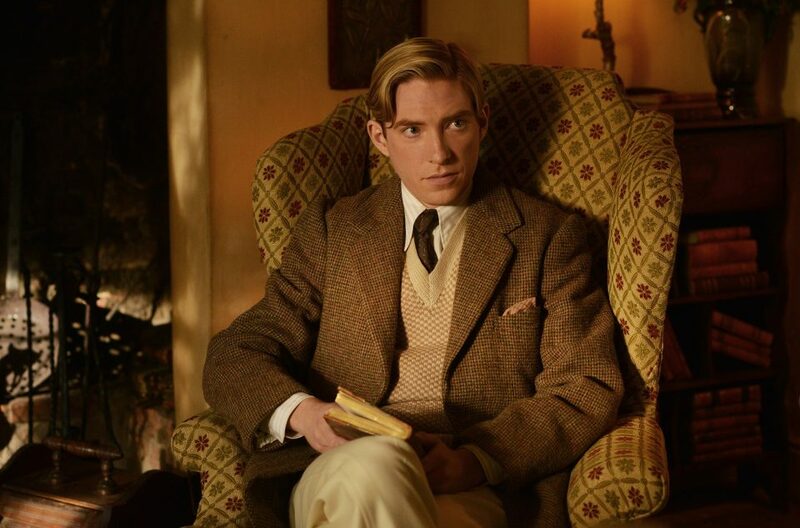 Fox has released the first images from the biopic of English author and Winnie-The-Pooh creator A. A. Milne. 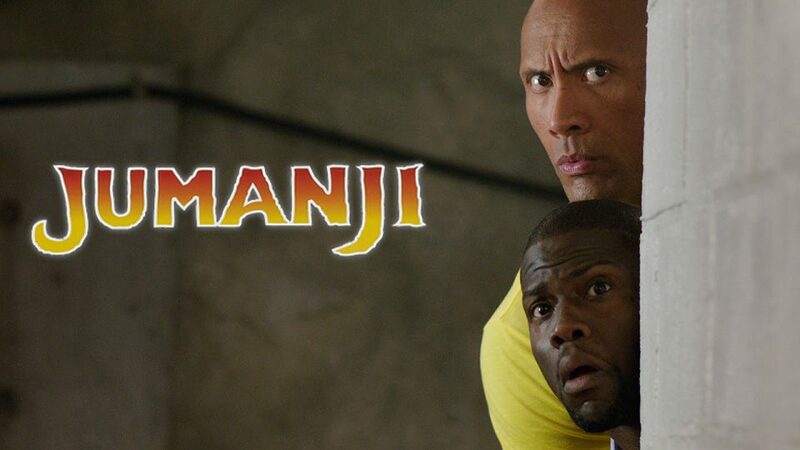 Kevin Hart has marked the first day of shooting on the Jumanji sequel with a new set photo. 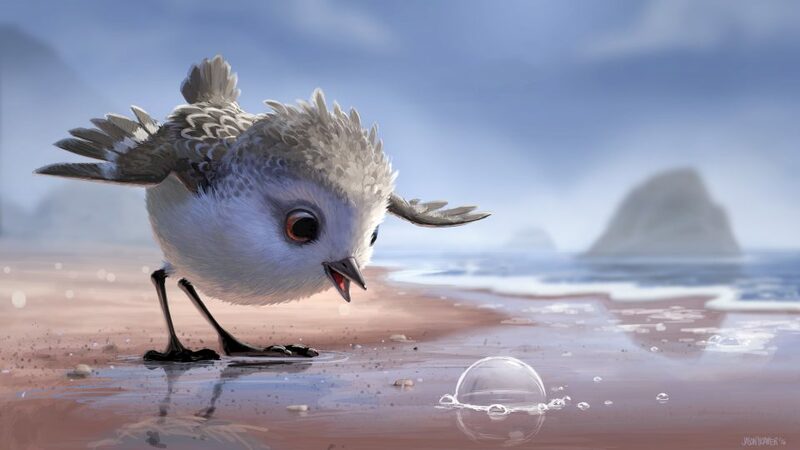 In Pixar Animation Studios’ new short, Piper, a hungry sandpiper hatchling discovers that finding food without mom’s help isn’t so easy.